I have just begun playing The Legend of Dragoon for the first time. Released on the original PlayStation in 2000, this was Sony’s attempt at developing an epic RPG to ride the wave of success started by Final Fantasy VII. While it was popular, it never garnered the critical acclaim, or the commercial success of the game it tried to emulate, but it was an outstanding RPG in its own right. While I have been having a fantastic time playing it and it definitely has that magical feel that only RPGs made in that era posses, I believe this would be a great time for Sony to remake the game for a new generation. Firstly, The Legend of Dragoon was released towards the end of the PlayStation’s lifespan and the PlayStation 2 was beginning to take over, so many players may have missed out on the opportunity to play the game. With Sony set to announce new hardware and with a general lack of large-scale console RPGs developed by Sony anymore, now would be a great time to re-imagine the game and capture player’s interests. 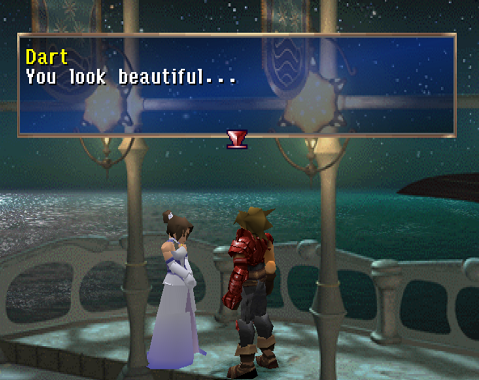 While The Legend of Dragoon was created with pre-rendered backgrounds and low polygon character models, the art direction is detailed and beautiful and would translate well to the realistic graphics found in today’s games. There are a number of set pieces found in the story that would be amazing to see with updated graphics and could be a fine showcase of Sony’s new hardware. The turn-based battle system also tried to do something different, by including real time button presses to execute combos and increase attack power. This made combat more engaging and would allow the designers to keep the turn-based mechanics, instead of following most modern RPGs that utilise more action orientated battle systems. The battles are very cinematic, especially with the Dragoon transformations, which would also translate well into more realistic graphics. 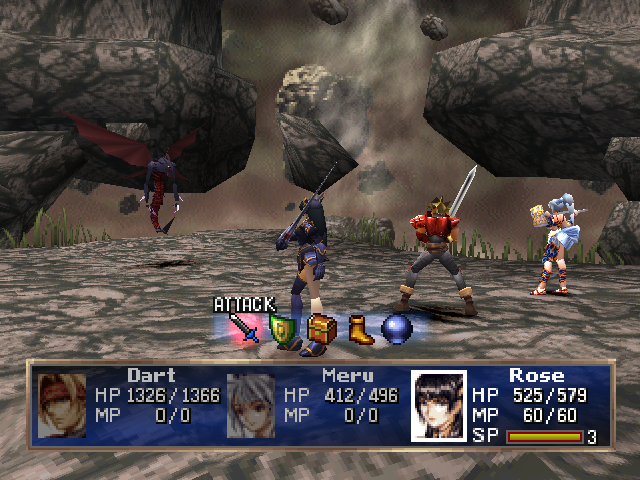 The Legend of Dragoon was made as a chance for Sony to increase the momentum of RPGs at the time, but a remake now would allow the game to stand on its own. The story is interesting, the characters are memorable and the game play has unique features that set it apart. 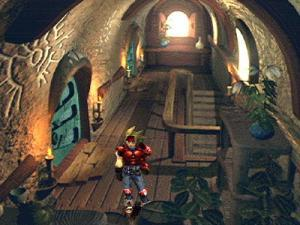 A remake would also allow the designers to tweak some aspects of the game such as an updating the soundtrack, adding more voice acting and having a free-roaming world map. 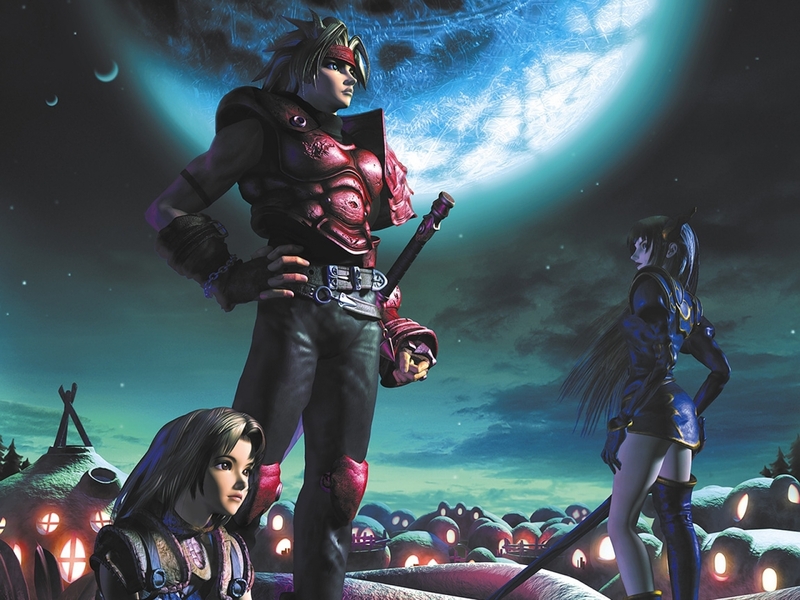 It was recently revealed that a sequel was once in production but was unfortunately cancelled and while The Legend of Dragoon was a great RPG that might not have found its full potential, the time is now right for a remake!